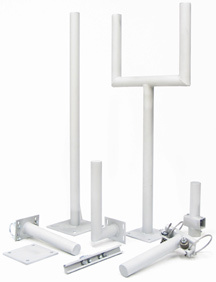 O'Brien SADDLEPAK is a modular support system for field-mounted instrumentation. It is easily assembled to create or duplicate any mounting detail. The system is comprised of components which are combined to construct a support. If you do not find a standard component to meet your specific needs, we can fabricate one to fit your application.